I’m terrible at awards I forget to enter them, then if I do get nominated I am dreadful at asking for votes, I dont like to bother people! 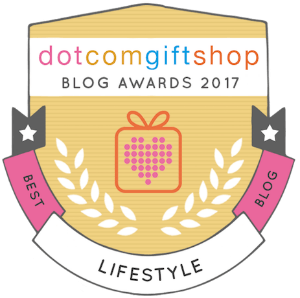 However I recently received some lovely news from Dotcomgiftshop to say I had been awarded the prize for the best lifestyle blog for 2017. Not only that but I have a badge to proudly display and I had also won £50 to spend on their site! How timely is that considering Christmas is just around the corner? In return I must say a big thank you to Dotcomgiftshop and their team! I have long been a fan and (and indeed an avid consumer) of Dotcomgiftshop. I would describe their gift’s as modern -traditional, and quirkily- nostalgic too, does that make sense? 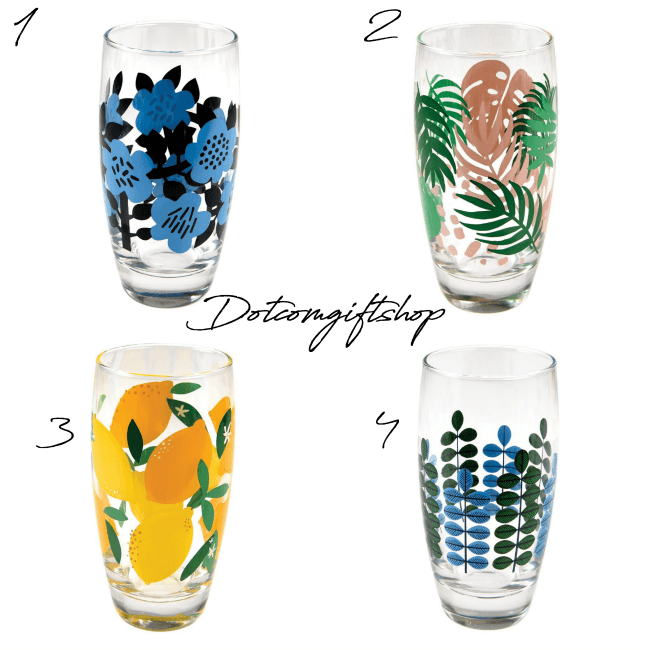 The glasses are so cheery during these grey days, they make me smile when I get myself a glass of water. The ice pack is in the freezer ready for those bumps and bruises that the men and boys give themselves whilst skateboarding or playing with hammers! The bag and the moroccan incense sticks are for me, one will stay in the car and the other will keep me calm on those manic days on the run up to christmas! Do pop over to see if they can solve any of your christmas present dilemmas? I have never won an award before! I won the same several years ago and really enjoyed spending the prize money too. They’re very good at still inviting me to special events too. 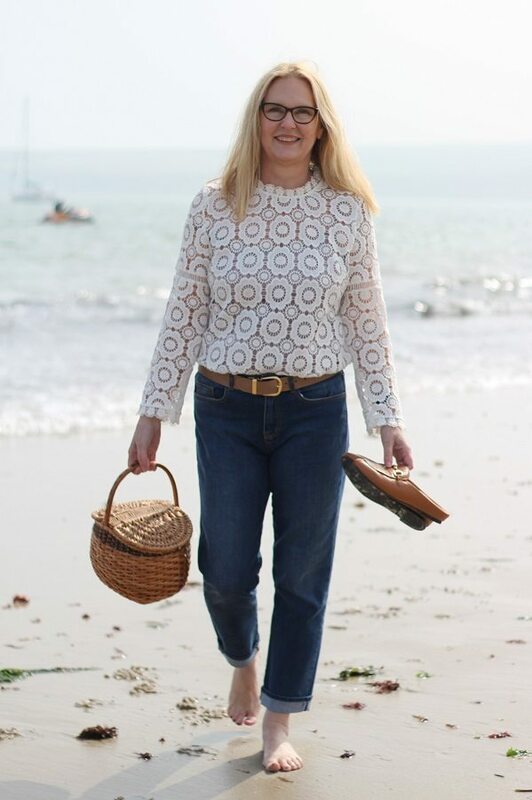 Hi Rachel and thank you this blogging malarky is a funny old game isn’t it? 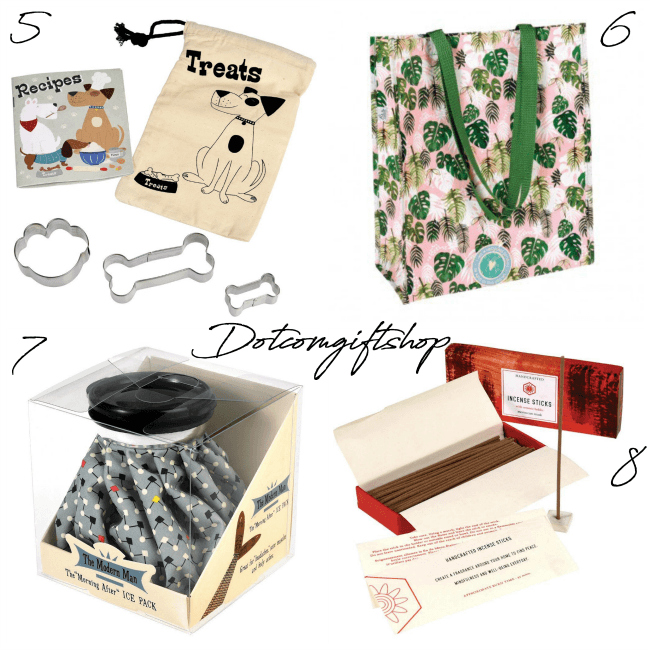 I think dotcomgift shop are a lovely company they are very friendly and down to earth too! Congratulations on this much deserved award. You definitely have a great blog. Thank you very much Kelly !